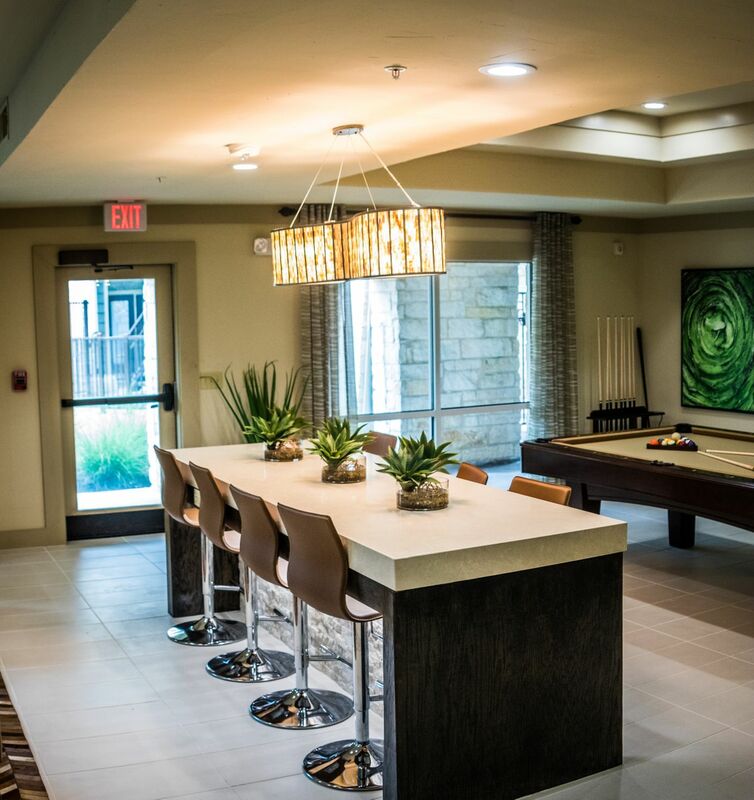 Agave Apartments - Gage Multifamily Services, LLC. 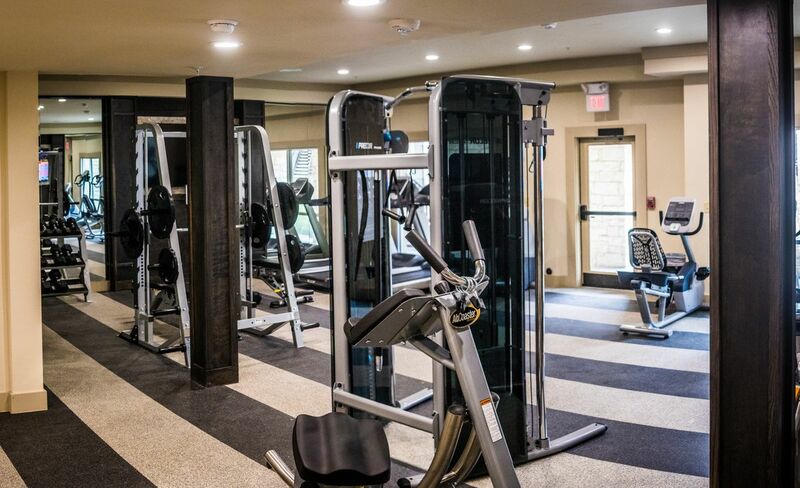 Community Center, Leasing Office & Fitness Center renovation project completed at Agave Apartments located in Austin, TX. 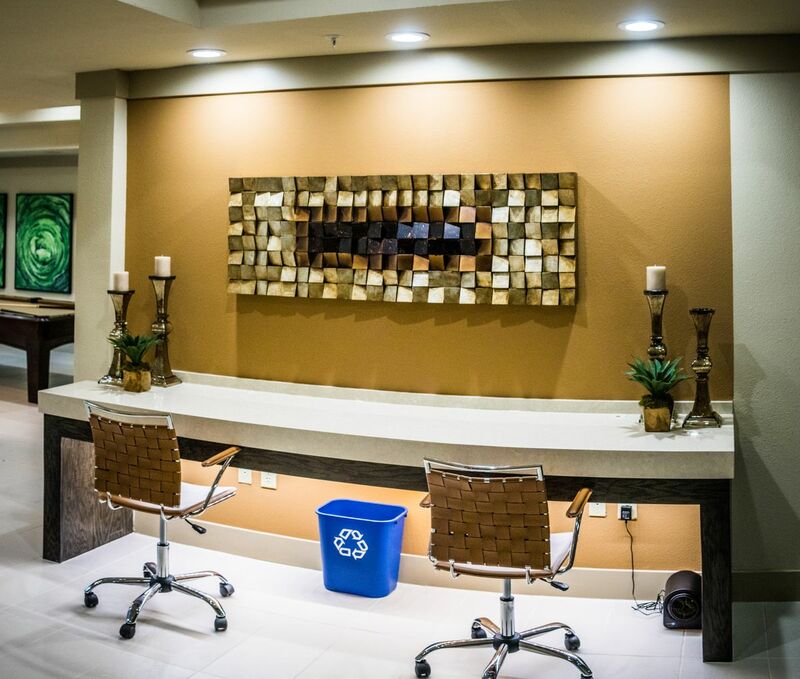 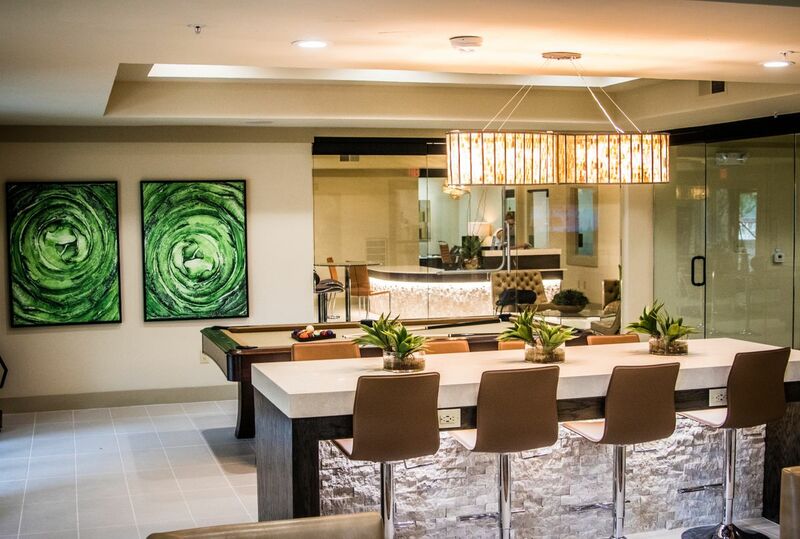 One of Gage Multifamily Services most seasoned project managers worked directly with the Alliance Management’s construction management team to turn this out of date space into one that residents, management staff and ownership can be proud of.